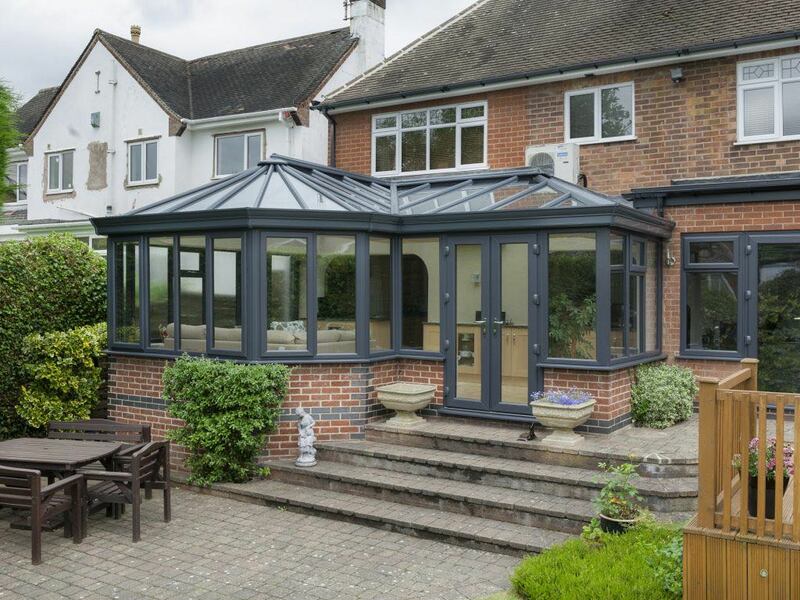 The Design Conservatory specialises in style and aesthetics, comprising an added style and shape that works to capture a beautiful ‘room-like’ feel on the inside that is sure to capture the attention of any customer. 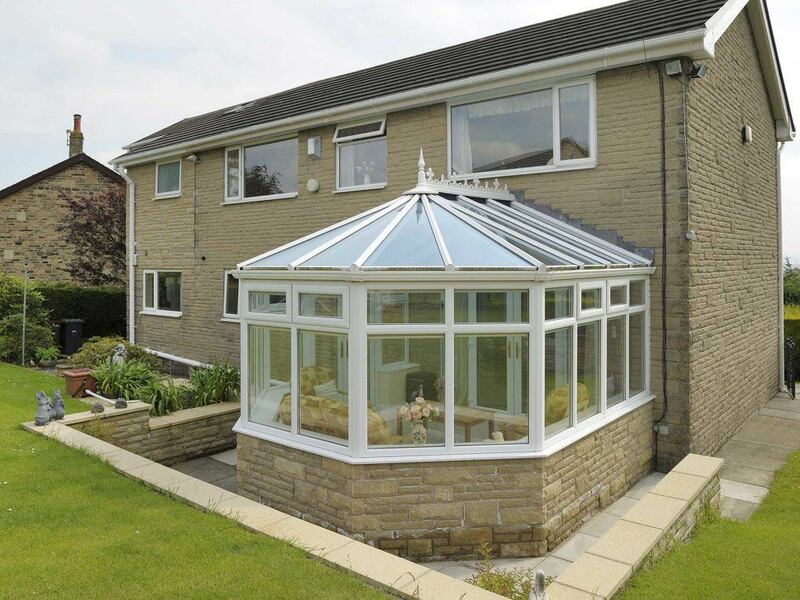 This conservatory can also be enhanced with a range of decorative cornices that work to keep the roofline looking neat and tidy. The pelmet has a variable width of 300mm to 1200mm, making it easy to design around the proportions of the room for an easy fit. 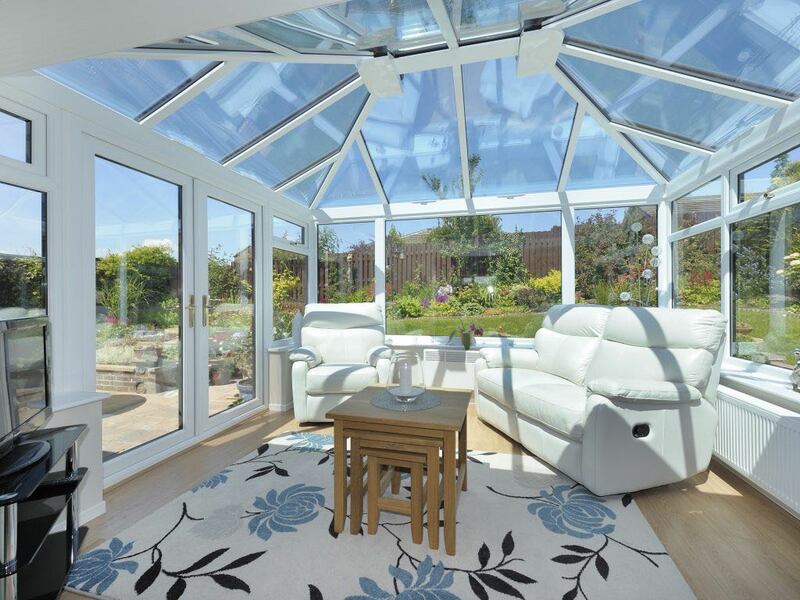 Internal pelmet offers extra insulation to help increase the heat retention of the conservatory: offering a potentially lowered heating bill. Offer a range of spotlight and speaker options to your customers to help them get the right fit to suit their property: both new and old. 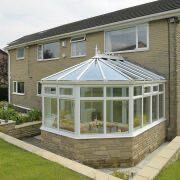 Available with a range of cornice options, including 1 tier, 2 tier, 3 tier, and curved designs to suit a range of architectural styles. 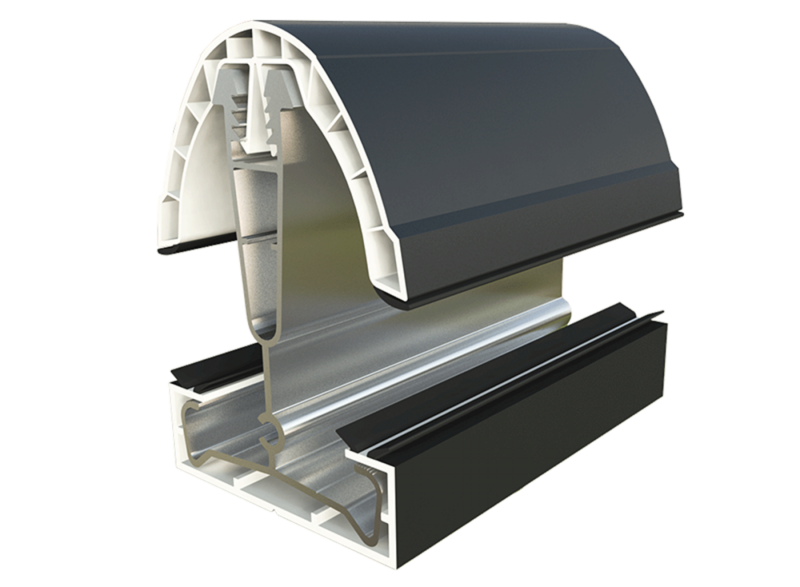 Manufactured to post-code specifications to handle the wind and snow loads of a specific area, ensuring a safe build in all weather. 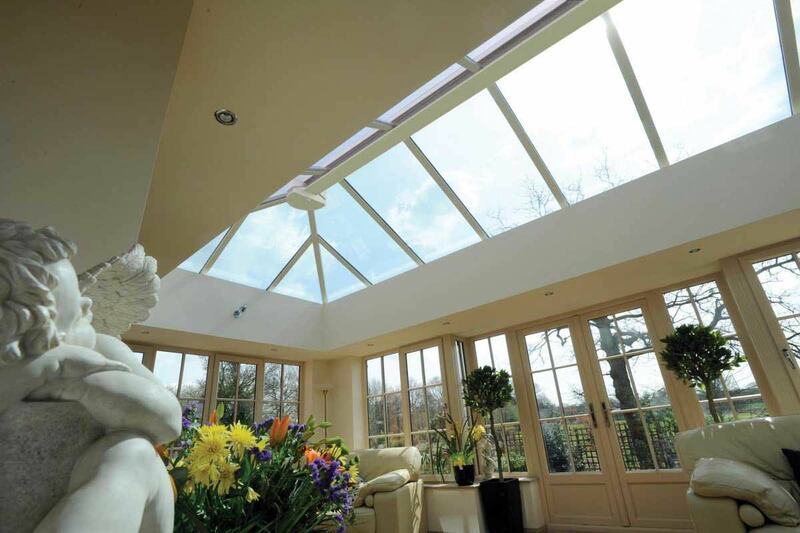 The Classic and Quantal conservatory roofs are designed to meet the best in both function and form across the board: no need to offer less. 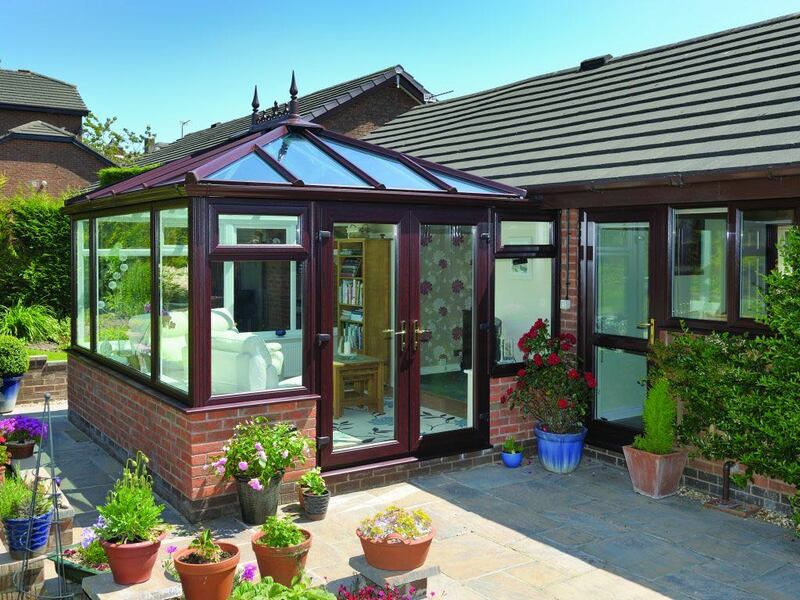 The Classic ridge has a pitch range of 15 to 40 degrees. 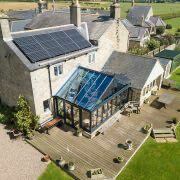 Weathering Hub offers ultimate protection from wind and rain with no leaks! 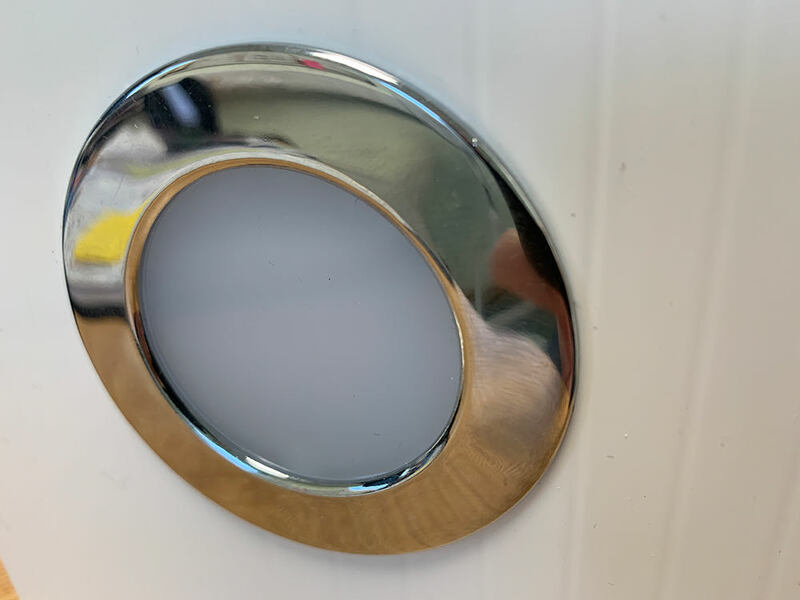 Speed lock pin points exact location of transom bars delivering consistent fixing points during the onsite assembly process to guarantee performance. Right first time fixing of transom bars delivers secure and safe attachment. 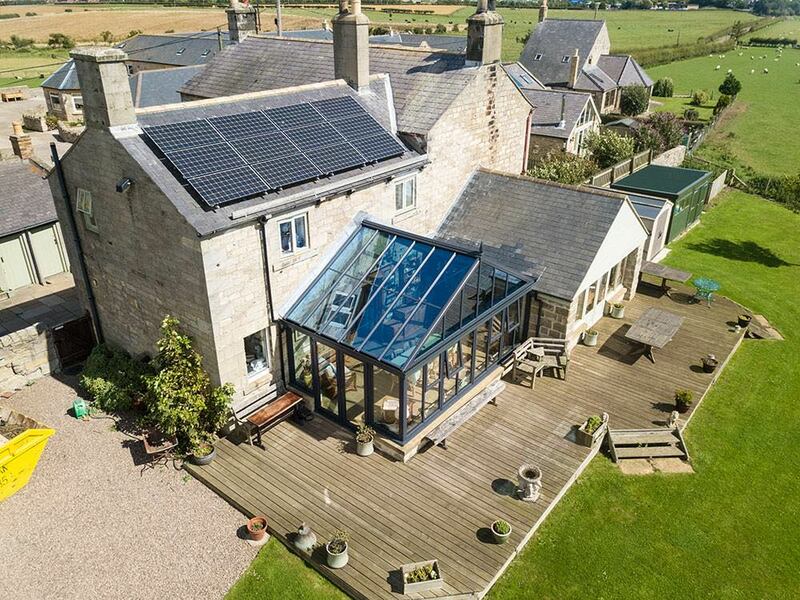 All glazing bars are perfectly seated on level glazing planes ensuring maximum contact of rubber weather seals onto the glazing and millimetre perfect glazing sizes. Sizes include large, small, full height, sat on a low wall or as inline columns. 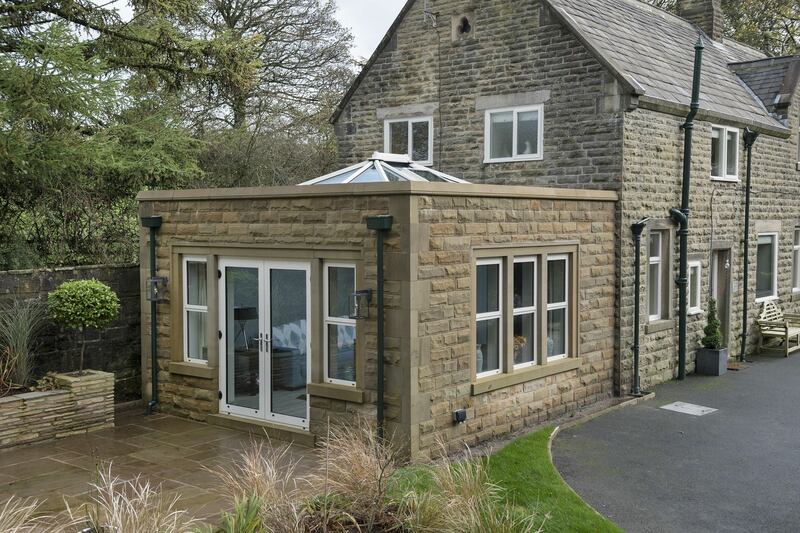 Installed in minutes, with no brickwork allowing for no need of wet trades. 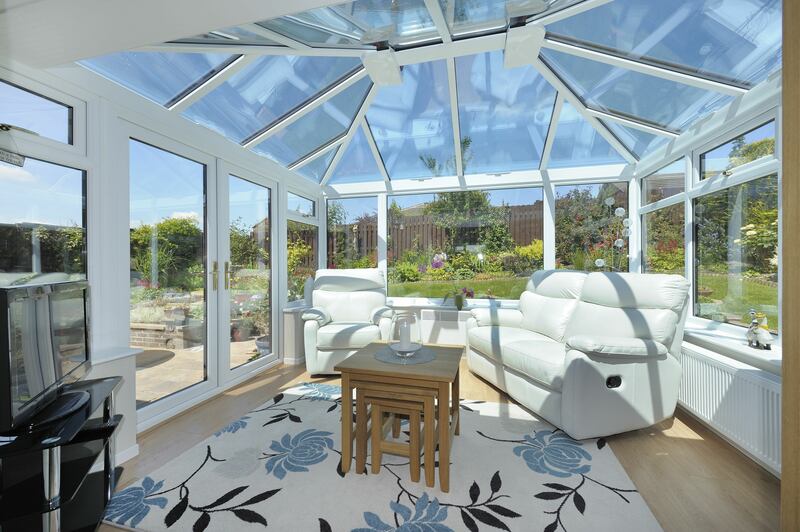 Colour-matched to suit a wide range of property styles and personal tastes with ease. House a range of spotlight and speaker options to suit the needs of your customer. 1 tier, 2 tier, 3 tier, or curved cornice option to help suit more properties and tastes. Chambered top caps combine with twinbolts and sturdy, durable gaskets, and glazing stops. 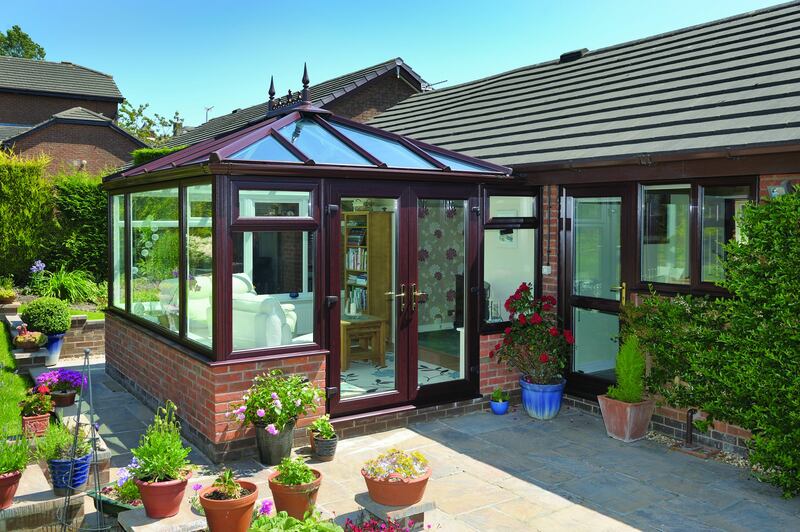 Manufactured in Britain and refined over the past thirty five years for unrivalled quality. 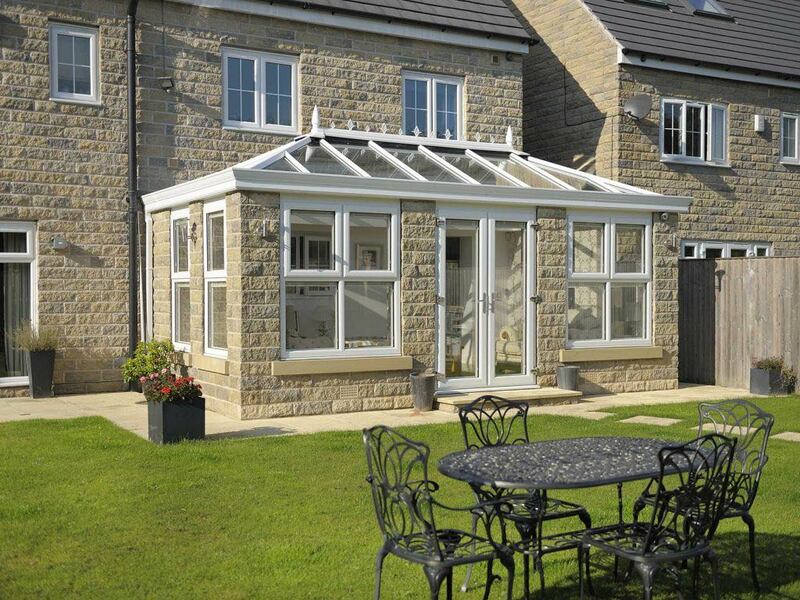 Withstands extreme wind and snow loads that are specific to postcode requirement. 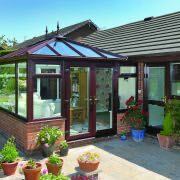 Patented adjustable speedlocks optimise glazing bar compression to offer a fast fit. 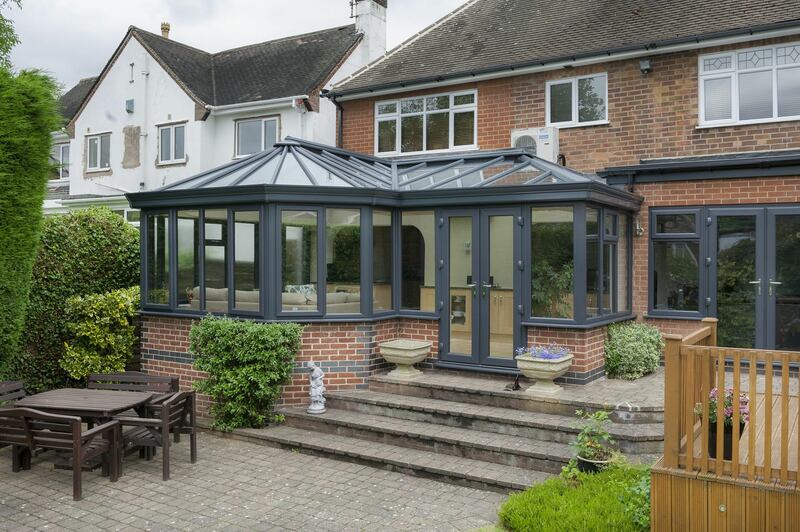 Performance glazing and bespoke colours work to offer a personal touch. 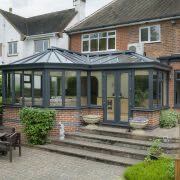 The only aluminium glazed roofing system to have BBA accreditation. 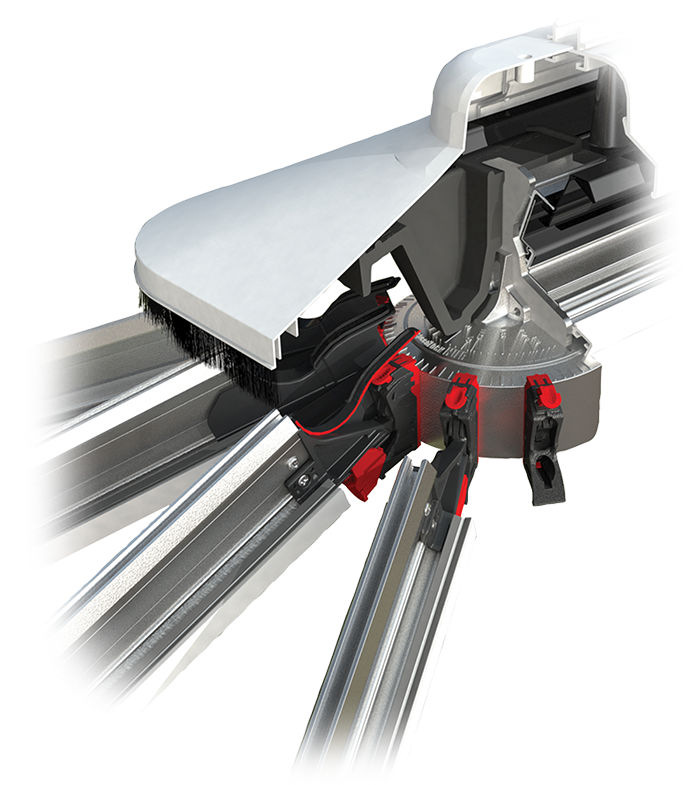 Click-fit speedlock system to avoid any cutting or drilling on site. 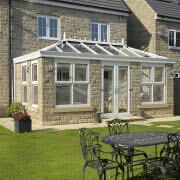 Compliant with all building and planning permission regulations for easy installation. ‘A’ rated thermal efficiency, U-Value between 0.7 – 0.9 W/m2k. 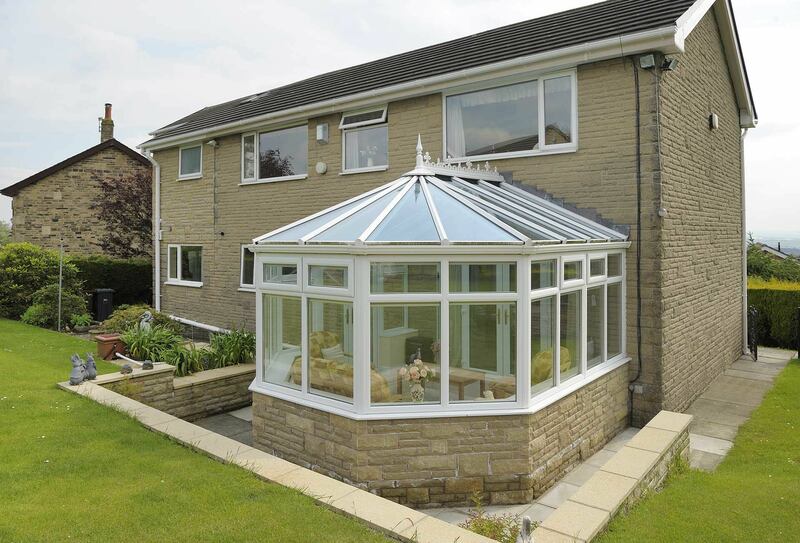 High strength twin wall chambered top cap offers improved thermal performance and reduced risk of condensation. Optional chambered top cap (choice of 2) resists bowing and twisting. Multi chamber 'wine glass' shape aluminium offers more torsional rigidity and solid, secure jack rafter connections. New sculptured square edge undercladding. Tailored design to customer tastes: full colour spectrum available. 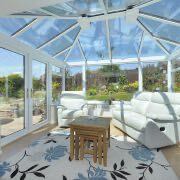 Visit our online quoting engine to get a free, instant, and highly competitive designer conservatory price. 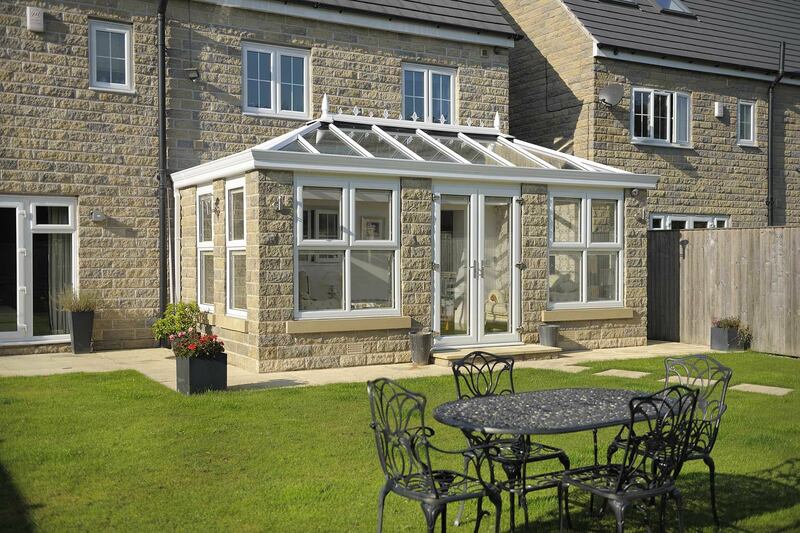 Simply input your specifications to get a bespoke price based on your exact needs. 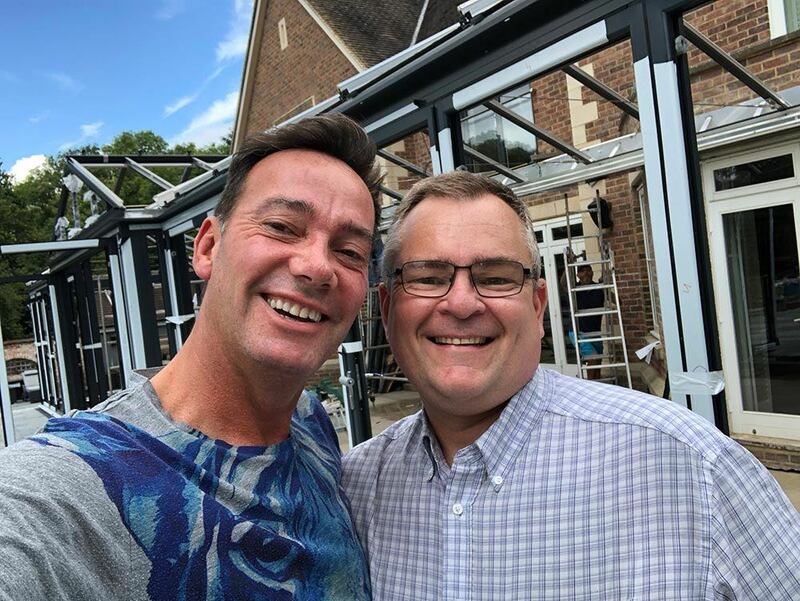 Alternatively, you can get in touch with us via our online contact form to speak to a member of our friendly team who will be more than happy.